Rock With Texture And Cracks. Natural Stone Image, Excellent Rustic Background. Lizenzfreie Fotos, Bilder Und Stock Fotografie. Image 100870348. Standard-Bild - Rock with texture and cracks. Natural stone image, excellent rustic background. 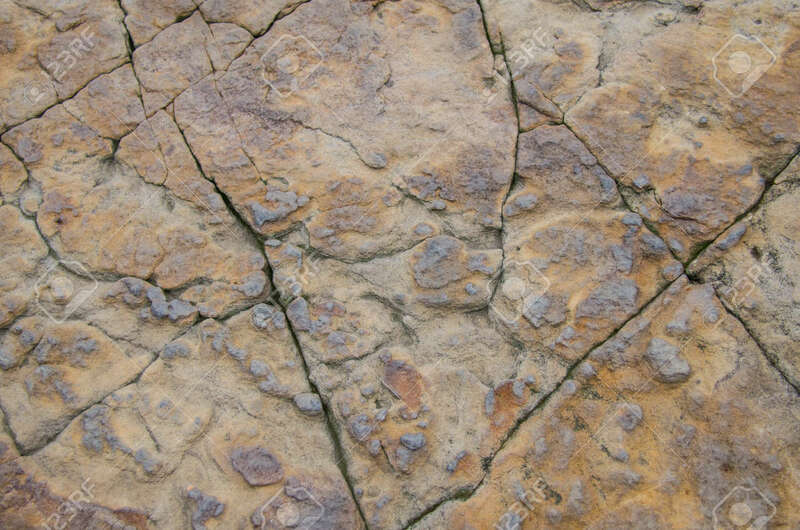 Rock with texture and cracks. Natural stone image, excellent rustic background.